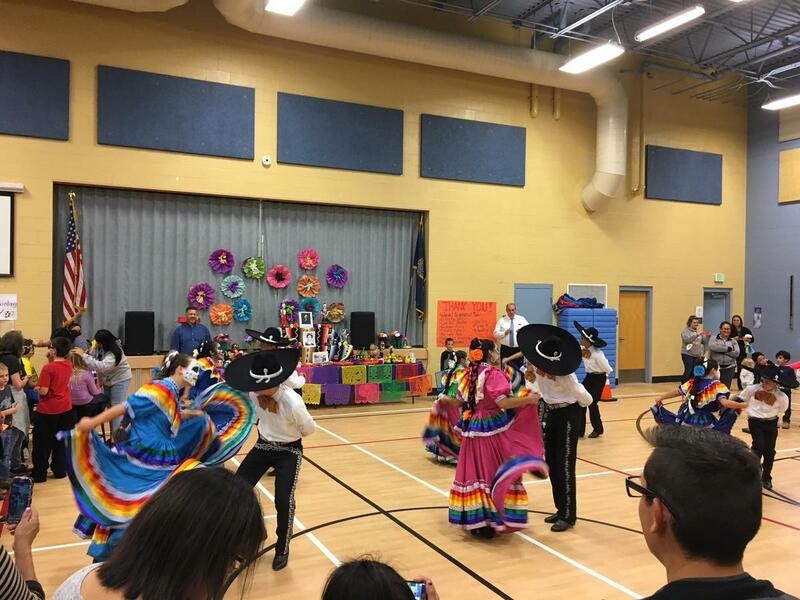 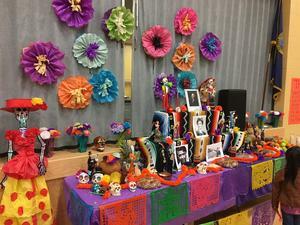 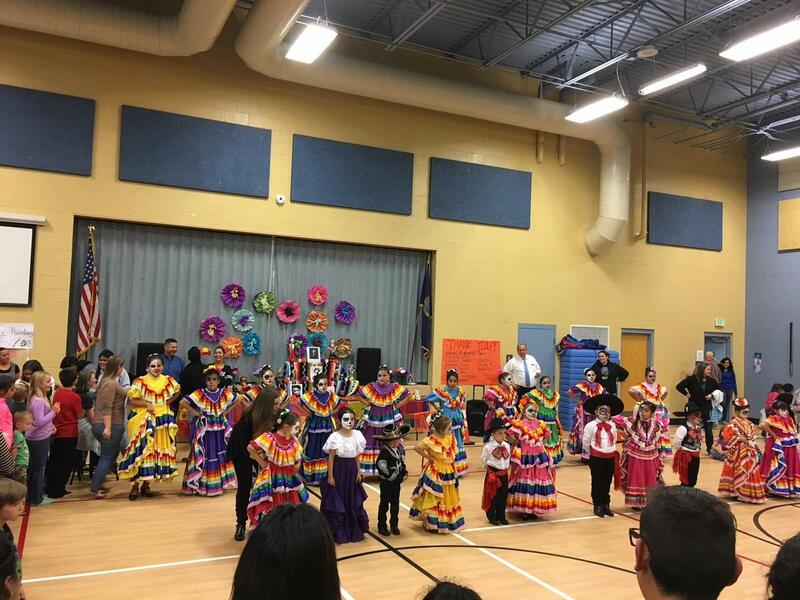 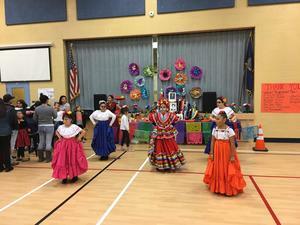 Last Friday, Washington celebrated our first annual Dia De Los Muertos celebration! 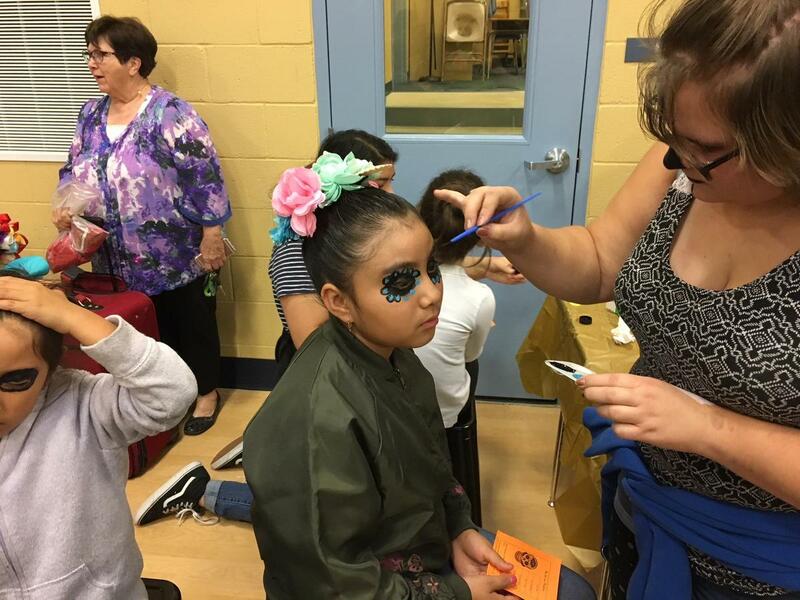 Because of our incredible parent and staff volunteers, local business donations, and family support, the event was a huge success! 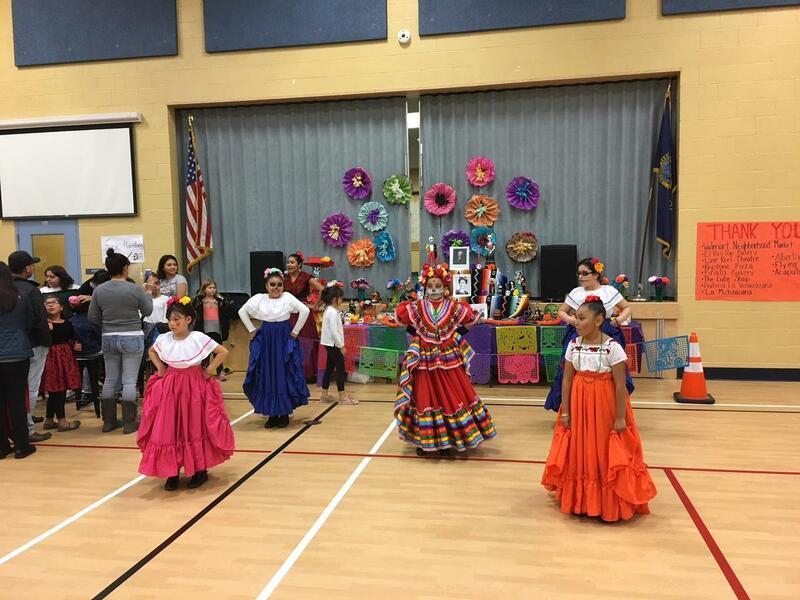 The night was spent with food, traditional dancing, face painting, prizes, and games. 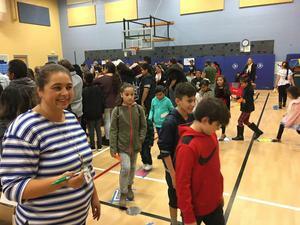 It was our most well-attended event to date, with over 150 students and hundreds of additional family members attending. 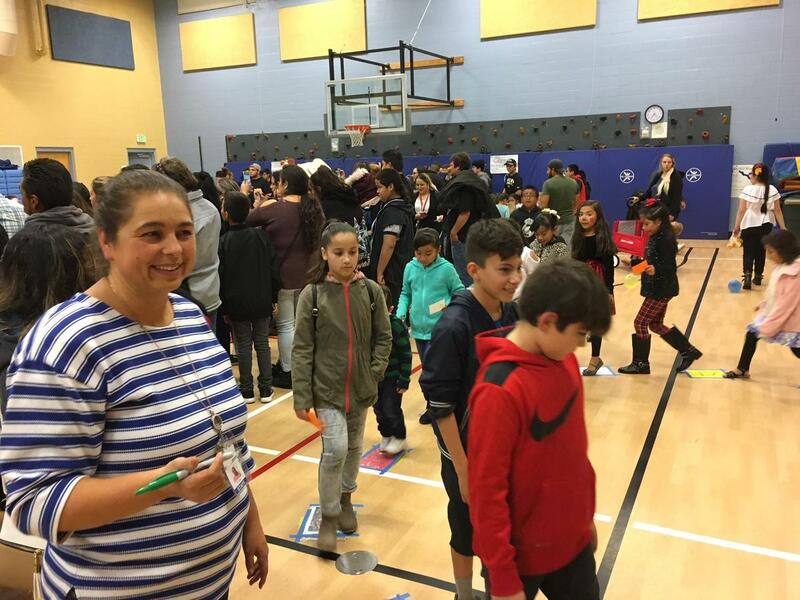 Thank you to the Caldwell community and our Washington family for all of your support and hard work! Events like this build the partnership between school and families as we both work together to do what's best for our students. 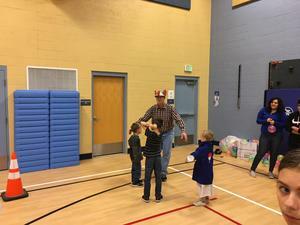 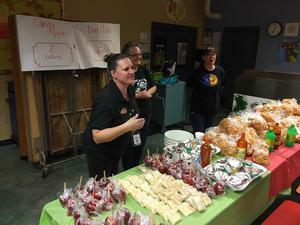 Parents and school staff worked together to plan the event weeks in advance. 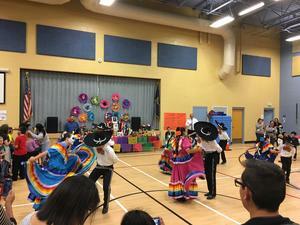 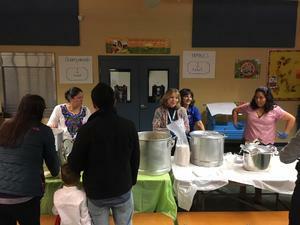 Parents and teachers got together to make 400 tamales the night before the event. 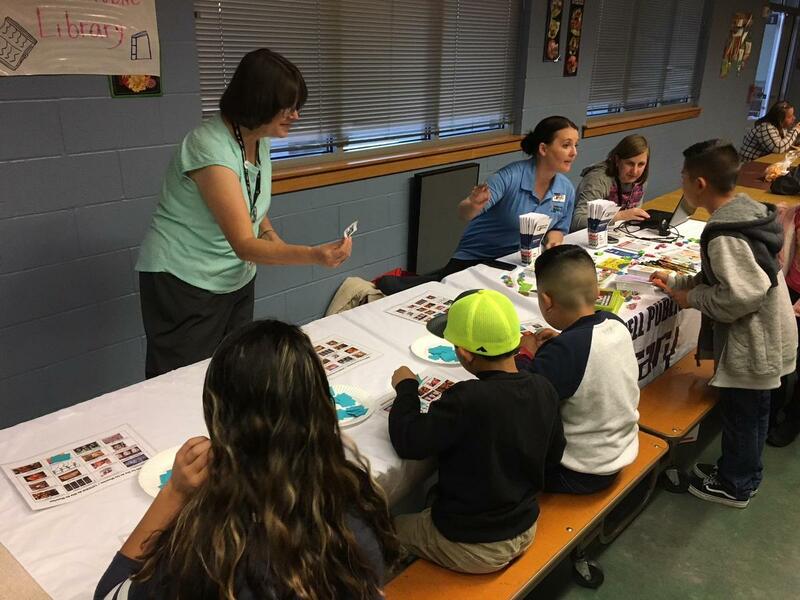 Parent leaders reached out to the Caldwell Library and local businesses for participation and donations. 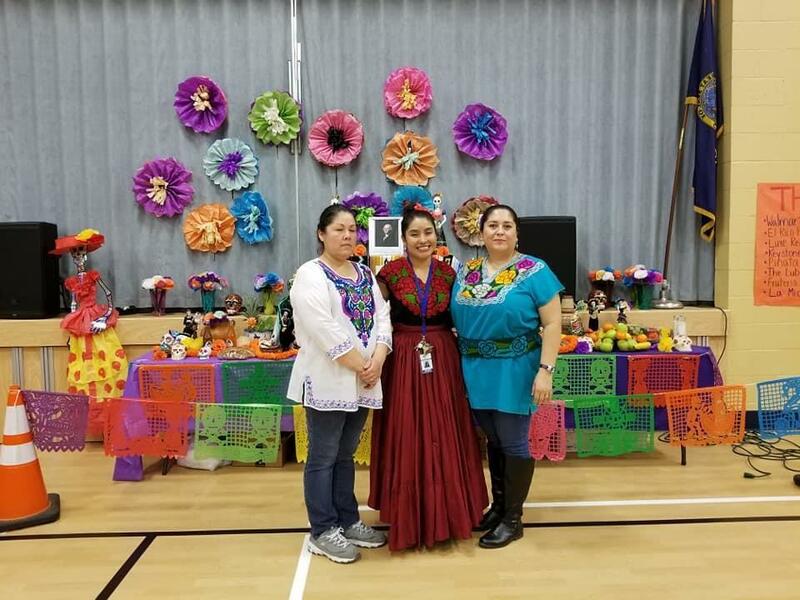 A special thanks goes out to Hope Ramirez, Catalina Bautista, Maria De Anda , Rosa Olvera, and Cristina Medrano for heading up the organization of this event and reaching out to the Caldwell community for support! Additional thanks goes out to all of the teachers, parents, and high school volunteers who helped plan, prepare food, and supervise stations. 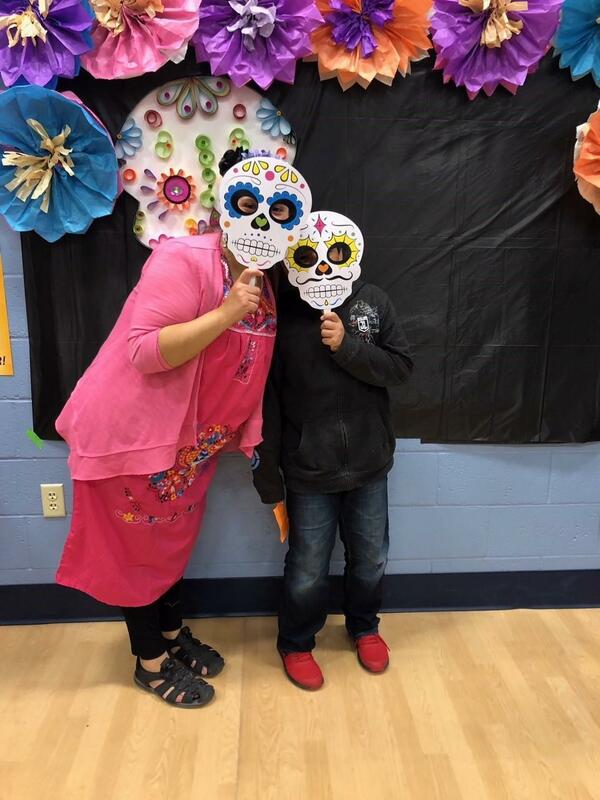 A HUGE thank you to those who donated time, services, and prizes for our raffle: CHS Art Club, Walmart Neighborhood Market, El Rico Pan Bakery, Luxe Reel Theater, Keystone Pizza, Pinata Bakery, The Lube Shop, Fruteria La Veracruzana, La Michoacana, Albertsons, Flying M, Acapulco, and the Caldwell Public Library!